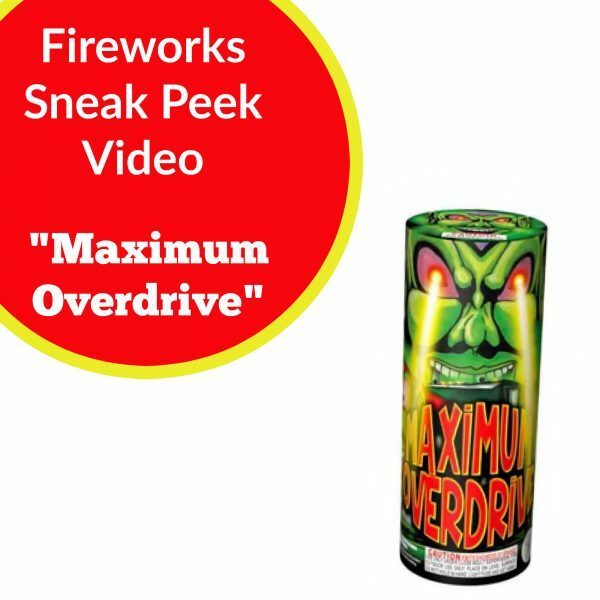 Today’s sneak peek video is of a fireworks fountain called “Maximum Overdrive.” After watching the video, this one is definitely going on my must-have list because it would light up our entire cul-de-sac! Can’t wait to see it in real life! 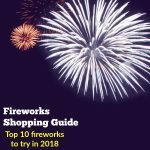 Special discount: Each fireworks is priced half-off at this tent, but be sure to ask for the Motherlode Mamas discount and you will get an additional 10% discount, just for being a local mama! 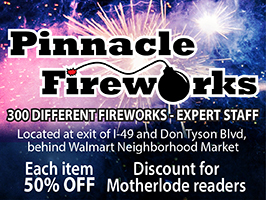 Our thanks to Adam and Todd Keeley of Pinnacle Fireworks for the special discount and the helpful tips for parents about what fireworks will give us the most bang for the buck! 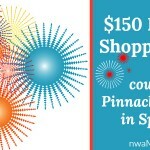 Giveaway: $150 Fireworks Shopping Spree at Pinnacle Fireworks!